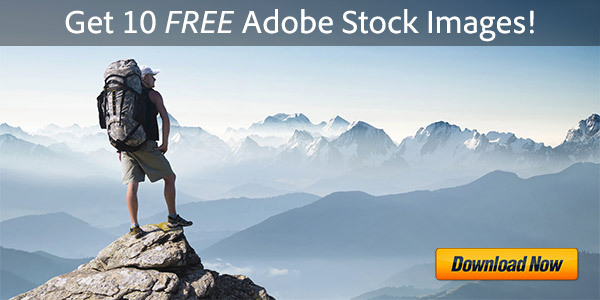 Adobe’s pro video tools have made enormous advancements in recent years. So much so, that the older CS versions are hardly recognizable when compared to the newest CC editions, in terms of new features and performance improvements added since then. Adobe has really poured a lot of effort into these tools, and it shows: the current video suite has gained significant adoption and is widely considered a leader in the industry. 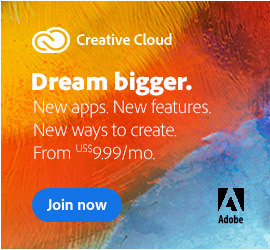 All of their video applications are available/included in the complete Creative Cloud (“All Apps”) subscription offering direct from the company. This year at IBC, Adobe is unveiling one of the biggest developments in years for video profession­als: Team Projects. Team Projects is a new hosted online service that enables groups of editors to share the editorial workflow quickly and easily, without any additional dedicated hardware. With deep integration into Premiere Pro, After Effects and Prelude, users can collaborate easily, sharing sequences and compositions working within one unified team project, no matter where they are geographically. Suddenly, distributed co-editing of video files becomes a reality for all. Instead of creating standalone project files for the three applications, all applications can use a single Team Project which is hosted in the cloud, so team members can access it from anywhere. Media can be on a shared network drive, duplicated locally for people working across distances, or low-footprint proxy files can be used and shared via Creative Cloud storage and Creative Sync. For those of you who’ve been around Adobe for a while, you’ve known for years they’ve had an on-premise solution for collaboration called Adobe Anywhere. However this is a costly solution, enterprise-only and requiring specialized installation of software and dedicated hardware at the customer’s location. But it’s very exciting to see how the core of that technology is now being taken to the Cloud. This allows teams to connect a lot of things they’ve been working on for a number of years – dealing with simultaneous collaboration, versioning, history, smart conflict resolution – all of that is taken care of with Team Projects. And also for those familiar with post-production workflows, now seeing that After Effects is integrated into the workflow is a key advantage. So now you can simultaneously work on motion graphics VFX while you’re refining your editorial. Dynamic Link will still work and you can continue to move back and forth between Premiere and After Effects seamlessly. So Team Projects basically democratizes Adobe Anywhere and makes it accessible and available to a much broader audience… And with the huge and growing trends in working from home as well as working remotely, this is a major deal for all CC video users. How Does Team Projects Work? This is going to be very easy – it just allows people to now connect into a collaboration service. There’s nothing new to learn and, aside from your VPN or Internet connection, no new setup or hardware is required. To create a team project, choose New Team Project from one of the three supported applications. Invite your other members via their Adobe ID’s, and then work normally within the applications – import media, create sequences and compositions, be creative. 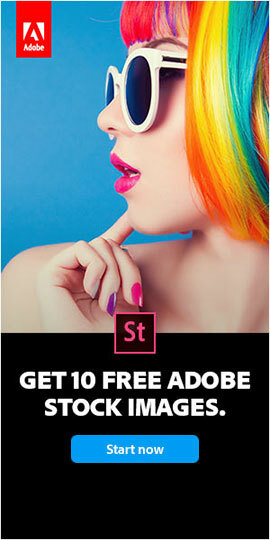 This actually builds on some of the great technology Adobe rolled out in the spring. 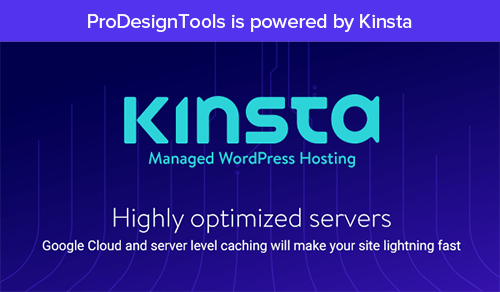 If you’ve learned how to use proxies, you realize that you can work with the native media, but as you ingest you can simultaneously make proxies – and if you choose a cloud location for those proxies, they can be synced to all the different clients, allowing you media sharing using the same Internet as would just for your day-to-day workflow. Team Projects can work with multiple editors working separately with duplicate media hosted locally. Media can either be local or hosted in Creative Cloud assets or Dropbox, Box, etc. So remote editors working separately with duplicate media can use Team Projects fully. Collaborators need access to the same files, but those can be in different locations – e.g. one person could be using proxies in the cloud and the other high resolution on local storage. Team members can manage their media locations via the new Media Management Panel, which will remember the locations you’ve mapped – so you only need to relink or reconnect files when you first access the team project, or if new assets added map that specific asset. In other words, your media will link up and stay linked going forward. 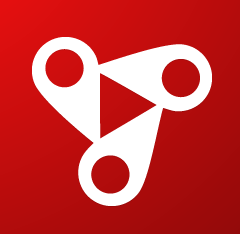 This won’t affect other team members, as each team member can have their own individual media mapping. So this is a fantastic path, if you’ve got for example heavy 4K or 8K footage you want to work with on the network at your office, and at home if you want to continue your work in the evenings, you can create proxies, use Creative Cloud file sync to move your files, or any other cloud service, and take advantage of always moving forward on the same project in a collaborative fashion. Existing video projects can also be easily converted to Team Projects, and there is also automatic revisioning in case you need to go back to a previous version of your project. It all works very intelligently. So Team Projects is a big announcement for Adobe, and a game-changer for working remotely with their video applications! 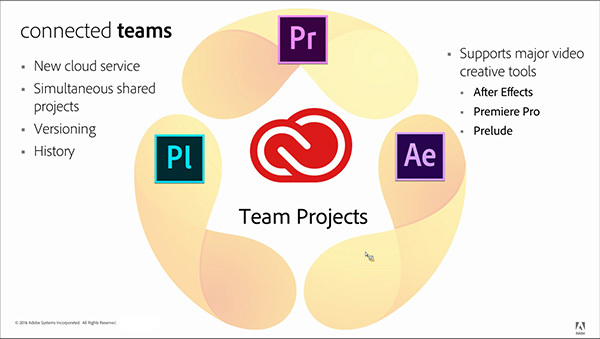 Team Projects is a free service that is available to Creative Cloud for Teams and Creative Cloud for Enterprise customers with either an All Apps membership, or a Premiere Pro or After Effects single-app subscription. Because Team Projects is designed for a multi-user environment, it is not supported for individual Creative Cloud memberships… Creative Cloud Individual users will need to upgrade to a Creative Cloud Teams subscription (even for just 1 user or 1 app) to gain access to this service. 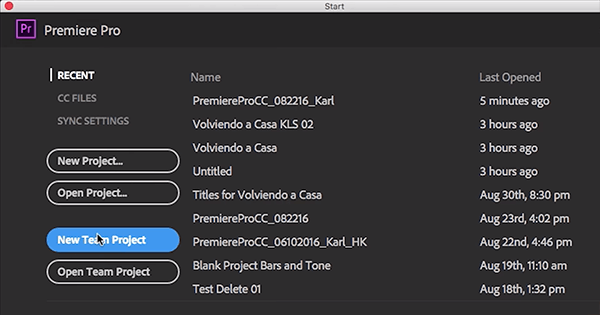 You need to download the CC 2018 version of Adobe Premiere Pro CC, After Effects CC or Prelude CC to start co-editing and collaborating. 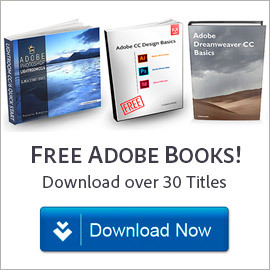 Read more about Team Projects here, or check out Adobe’s IBC press release. Do you have any questions about the Creative Cloud? Check out our extensive Creative Cloud FAQ, or just ask them below and we’ll get you answers fast!